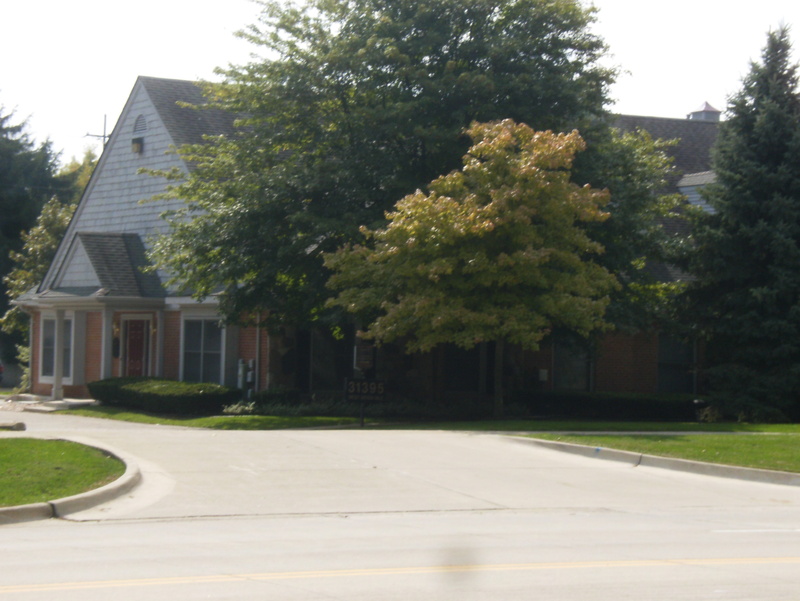 Correct Care Family Chiropractic is located city of Livonia, Michigan. We specialize in Family Chiropractic and Nutrition Response testing, and care for patients from infants to seniors. We have been in practice in the Metro Detroit area for over 24 years, and have been in our current location since 2011. Our team consists of two full-time doctors, two massage therapists, and several experienced CAs, with a student/ preceptor scheduled to join us in January 2019. Our facility is over 3000sq. ft, with 4 adjusting rooms, two massage rooms, an exam room, digital x-ray suite, therapy room, waiting area, kitchen, and three offices. We located on the corner of a well-traveled intersection with good signage. The building is leased and well-maintained by an excellent local management form, and has parking. We pride ourselves on knowing our patients and their families on a first name basis, and on serving multiple members and generations of families/ we have exceptional reputation in the area and strong community ties. Our staff is friendly, knowledgeable and dedicated to the success of the practice. we love what we do and it shows! Our doctors practice a variety of techniques, including Thompson, Diversified ,Logan Basic, Applied Kinesiology, and light force instrument adjusting. Both of our doctors are also certified in Webster Techniques. We also low-level laser therapy and mechanical traction. This is an excellent turn-key opportunity for a doctor looking for a stable, high- volume office in a growing vibrant community.